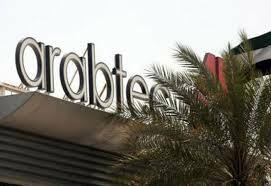 Dubai contractor Arabtec Holding on Wednesday denied media reports that it was considering a merger with Kuwait’s Combined Group Contracting Co and Saudi Arabia’s Saudi Oger. The company said in a statement that there were no current plans to merge with either of the two companies. Arabtec Holding was reacting to the media speculations regarding possible merger with the two companies. It added that it is exploring opportunities in Saudi Arabia and Kuwait, and will announce about any developments in this respect in accordance with the regulations of Dubai Financial Market (DFM).